If you are looking for the right location to stay in Favara, come and discover the rooms of Belmonte, with high-quality services in both the 3-star hotel and the bed & breakfast Villa Belmonte. 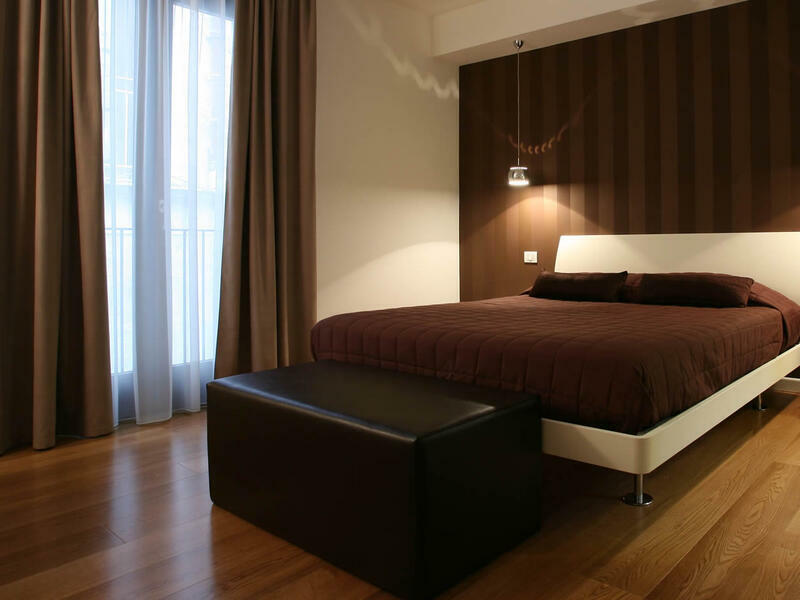 9 rooms furnished with class, provided with sound insulation and underfloor heating, wooden floors, neutrally colored stone and ceramic coatings, with special attention to every detail. The rooms, single, twin and double, guarantee absolute comfort thanks to many services and pure beauty. Air conditioning, flat screen TV, free WI-FI, safe, mini bar, telephone, wake-up call service, room breakfast service on request, cot and spacious private bathrooms with double shower, hairdryer and bathroom amenities are the way Belmonte Hotel pampers its guests. Villa Belmonte Bed & Breakfast has 4 rooms with private entrance, the perfect solution for those looking for a holiday without time constraints, characterized by privacy and quiet. The facility is also tastefully furnished with special attention to the use of materials and colors. All is skilfully orchestrated to offer an extraordinary travel experience. The rooms can be modulated as double or twin rooms with single beds. They offer amenities such as air conditioning, free WI-FI, flat screen TV, desk, mini bar, room breakfast service and cot on request, spacious private bathroom with double shower, hairdryer and toiletries. The family rooms are situated at B&B Villa Belmonte, and are the ideal solution for families and groups. They are all provided with a double bed and two separate beds, and offer modern comforts and excellent services. All rooms are provided with air conditioning, flat-screen TV, Wi-Fi free, safe, mini bar, telephone, alarm call, breakfast served in the room (upon request) and large bathrooms with double shower, hair-dryer and courtesy kit.